This is one that will come as a surprise to even the most Instagram savvy. 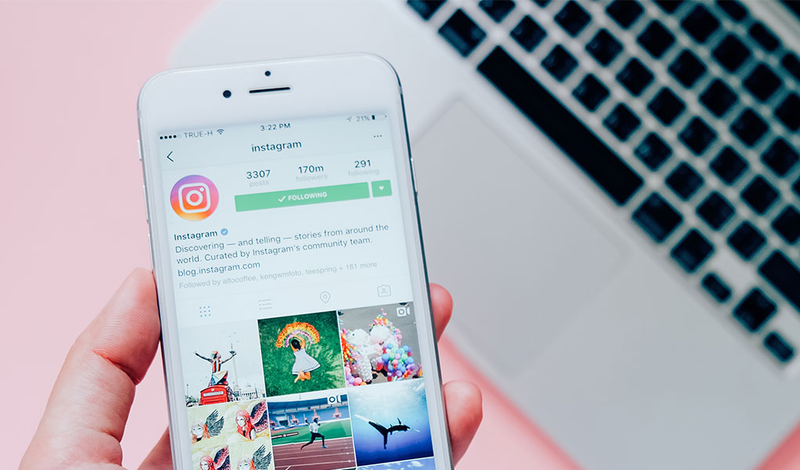 If you’ve ever found yourself frustrated by the lack of ‘return’ key on Instagram and the inability to start typing on a new line, we’re here to save the day! When editing your bio or writing a caption, there’s no need to write it in your notes and then painstakingly copy and paste it over. To use: Hit ‘123’ on your keyboard whilst you’re typing and voila! the return key appears. Say goodbye to screenshots! 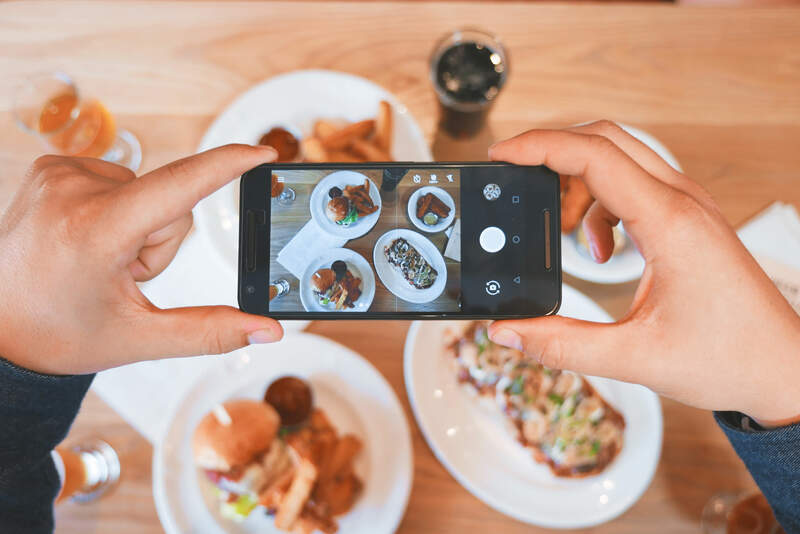 You can save every drool-worthy recipe or must have outfit, right inside the Instagram app. 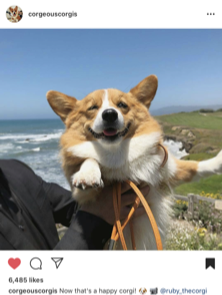 What’s even better is that you can save them into ‘collections’ so you can keep your funny dog memes and fitspo videos separate. To use: Press the bookmark next to the pic to save, and then the bookmark on the top of your profile to access them in the future. 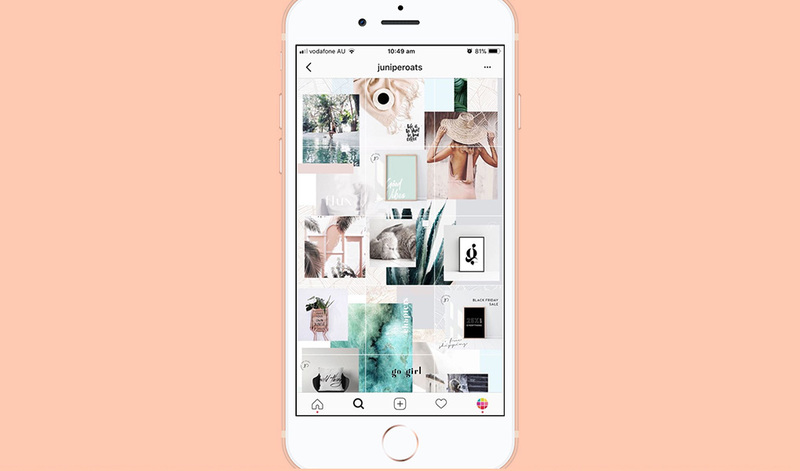 If you have a case of post Insta-post regret, the archive feature has got yo’ back. It lets you banish a post from the grid but keeps all the likes and comments attached. So, if you ever want to bring it back, you can. It’ll pop up right where you left it, as if nothing had ever happened. To use: Head to the post, tap the three dots in the upper right-hand corner and then tap archive. To find, head to the little clock on the top of your profile. We all know you can follow accounts on Instagram, but did you know you can follow hashtags too? Whether it’s #melbournebrunch or #starwars, you can make sure your feed is filled with more of the things you love. To use: Search for the tag, tap into it and then click the blue follow button. It will then pop up in your feed! You can see the #’s you’re following by heading to the ‘following’ section on your profile. Thanks to Instagram’s ever-changing algorithm, just because you follow someone doesn’t always mean you’ll see their posts in your feed. A good way to keep on top of the accounts you love, is to turn on post notifications. 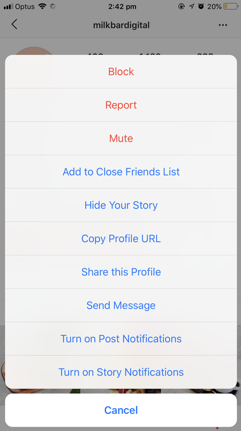 This way, you’ll be notified via a push notification whenever they post something. You’ll be able to double tap that pic in seconds. 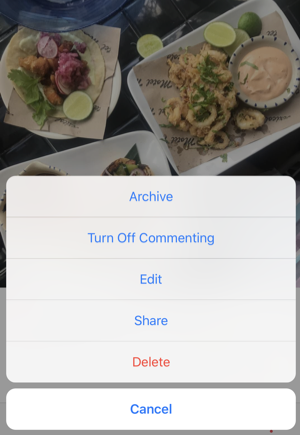 If you ever want to look back on a photo you’ve liked but can’t remember who posted it – worry no more! The posts you’ve liked feature will show you, well, all the posts you’ve liked! To access: head to your profile, go into settings and scroll down until you see it. Allison Blacker is a social media coordinator at Milkbar Digital. She loves writing copy and arranging a scroll-worthy feed for her client’s accounts. When she’s not hard at work, you can find her tucking into an eggs benedict or patting other people’s dogs. 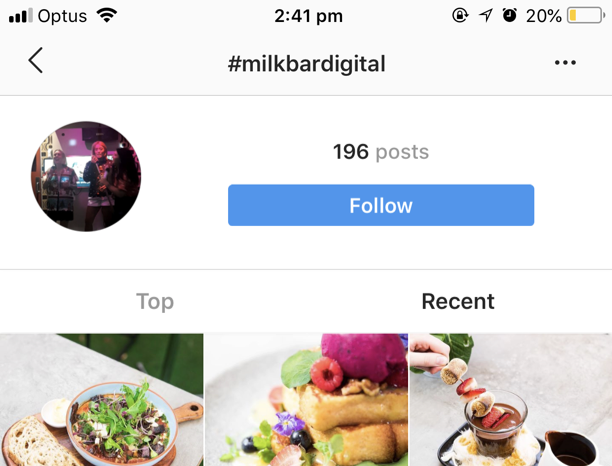 Milkbar Digital is a Melbourne social media and digital marketing agency here to help business small and large. If you need help with your social media, or don’t know where to begin, get in touch!.